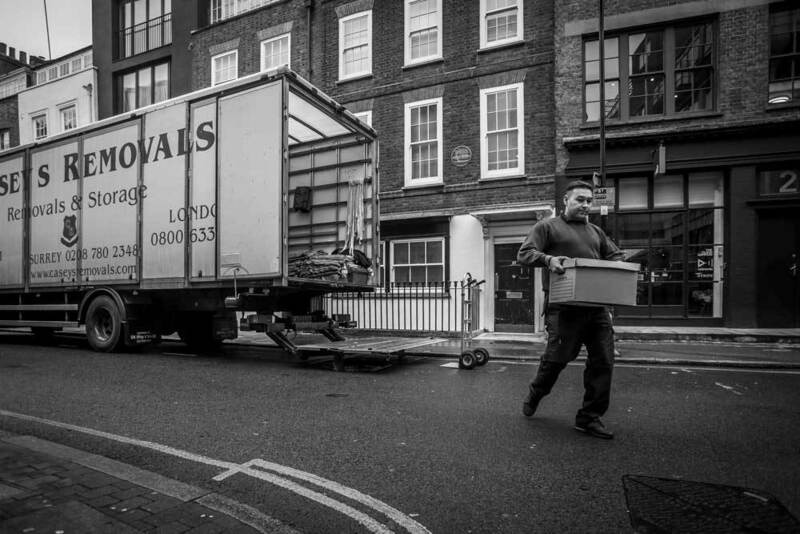 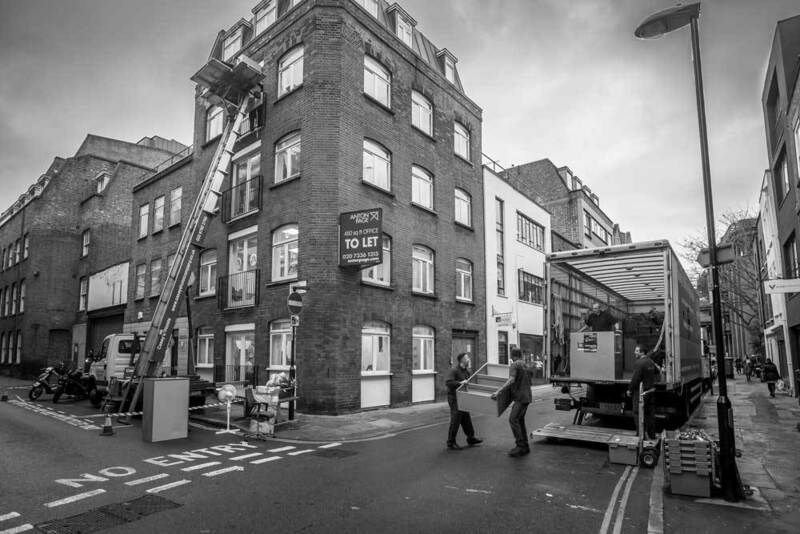 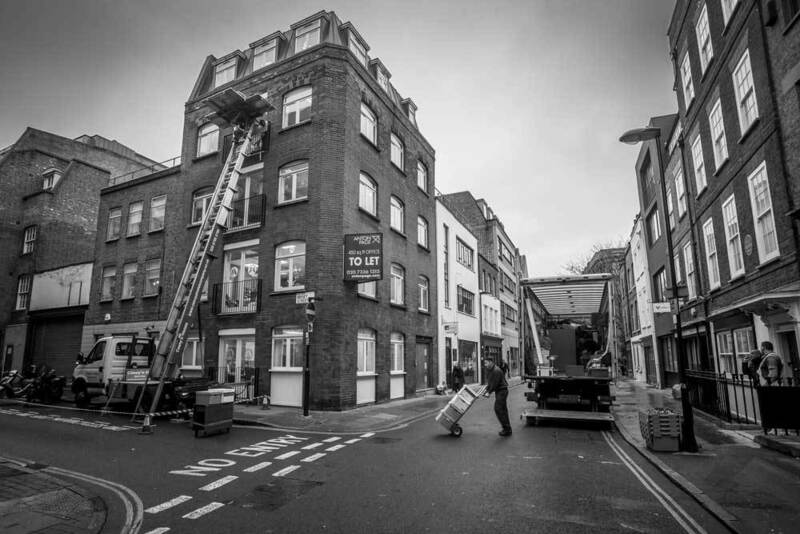 London Office Removals by Casey's Office Relocations Office removals and business relocations throughout the South East of England by Casey's Office Relocations, a business and corporate moving company. 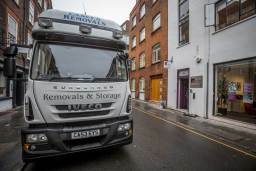 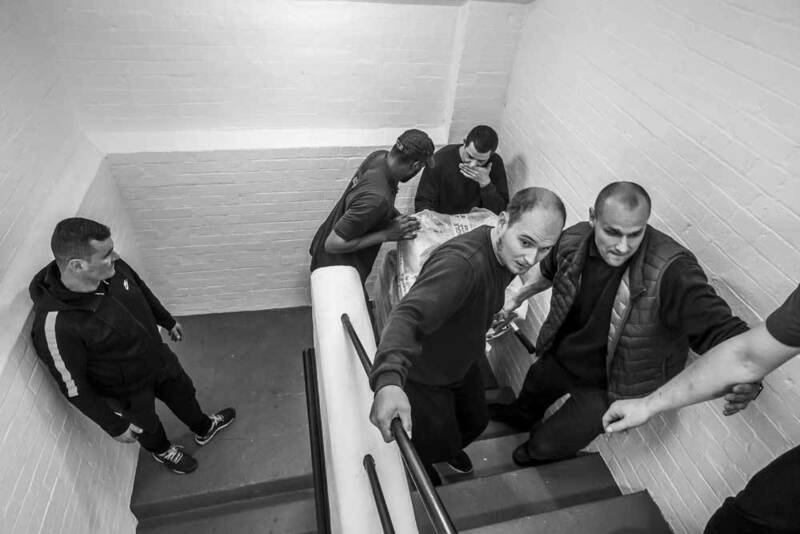 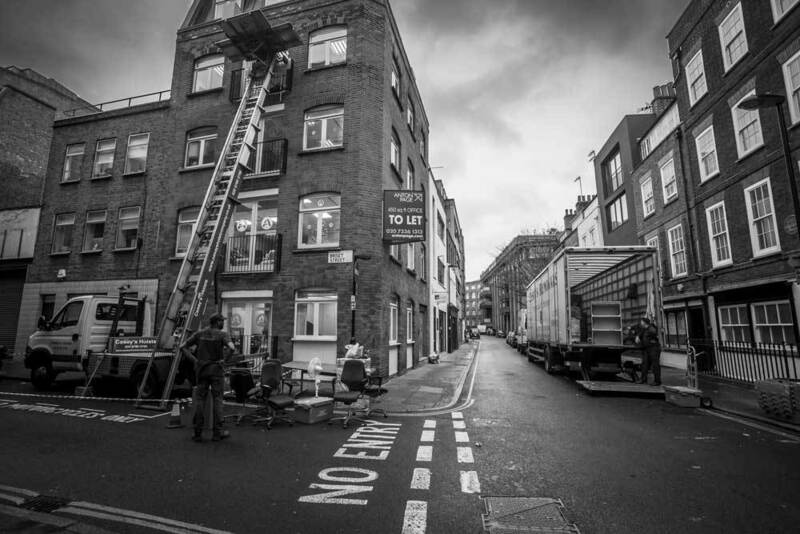 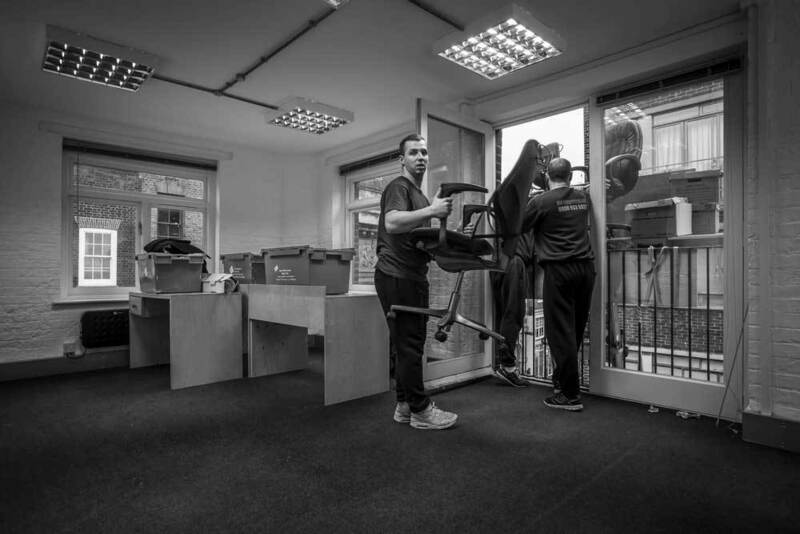 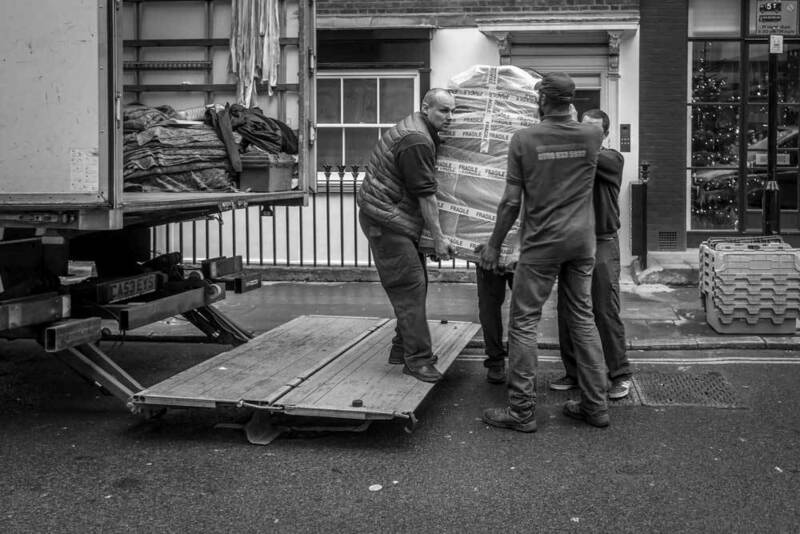 As an office relocation company we move corporate, commercial and business offices both internally, whether that be just moving to a new floor, across the UK or even abroad. 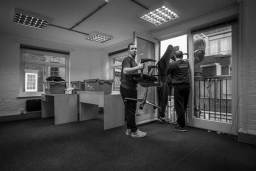 - We offer extensive 7 day customer support. 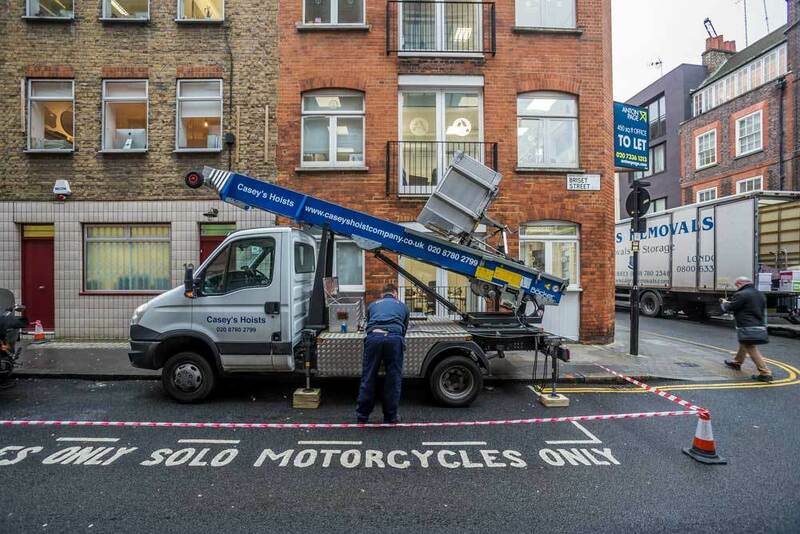 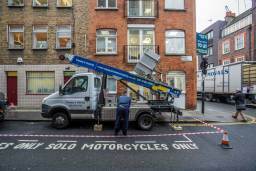 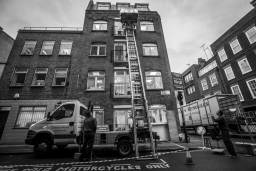 - We provide free on-site visits and quotations at a time convenient to you. 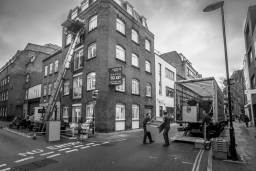 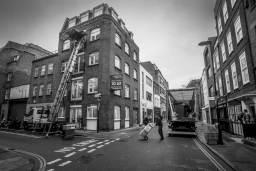 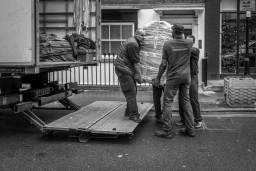 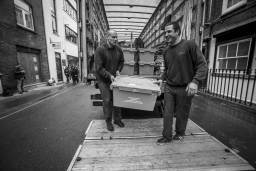 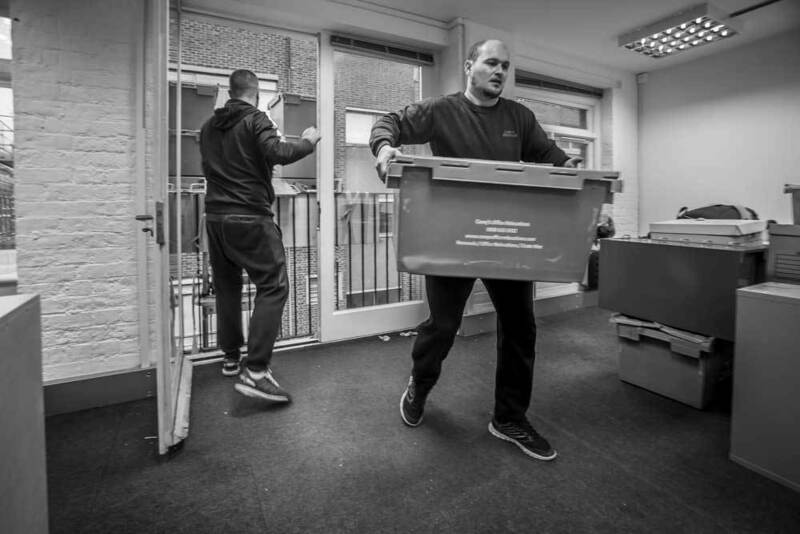 - We will ensure a stress free and safe office removal. 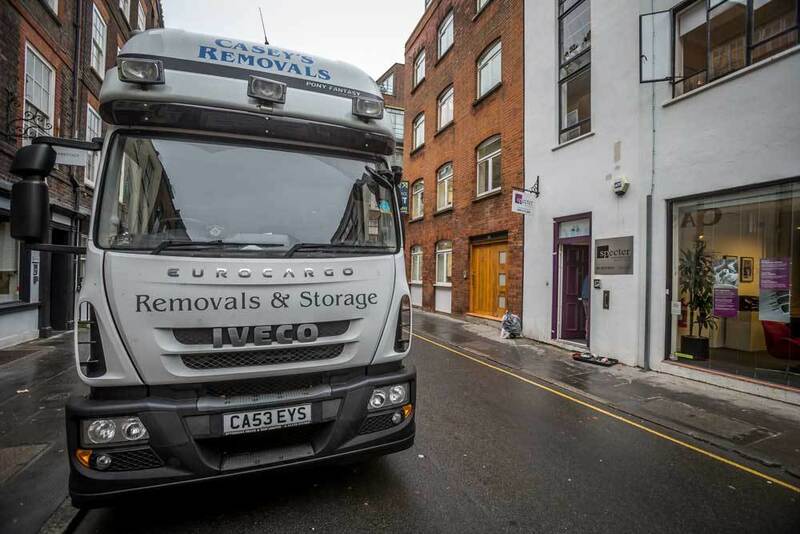 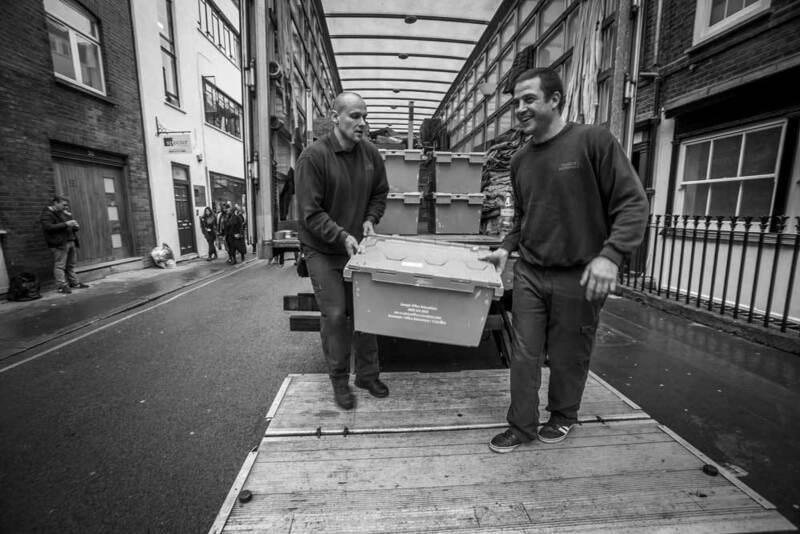 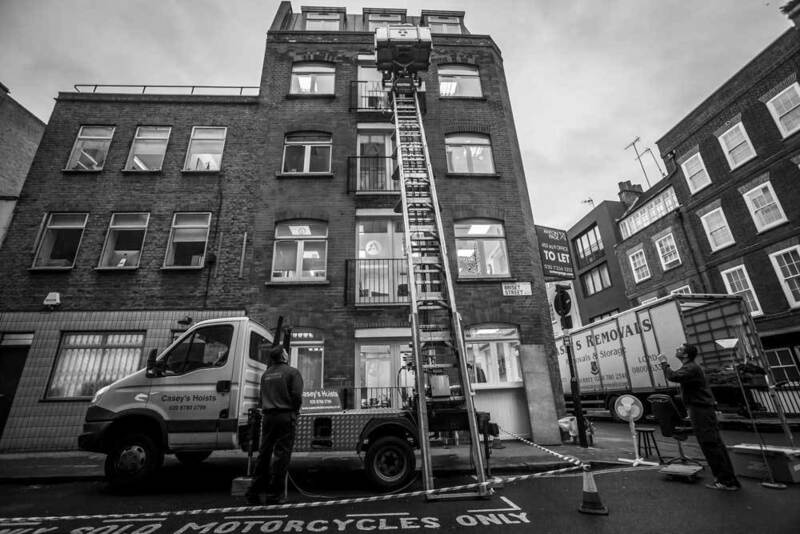 If you are moving office, whatever size, from a small office to a large multi-floor office or factory, and searching for reliable and professional office removal companies call Casey's Office Relocations on 0800 633 5932 today for a FREE quote.